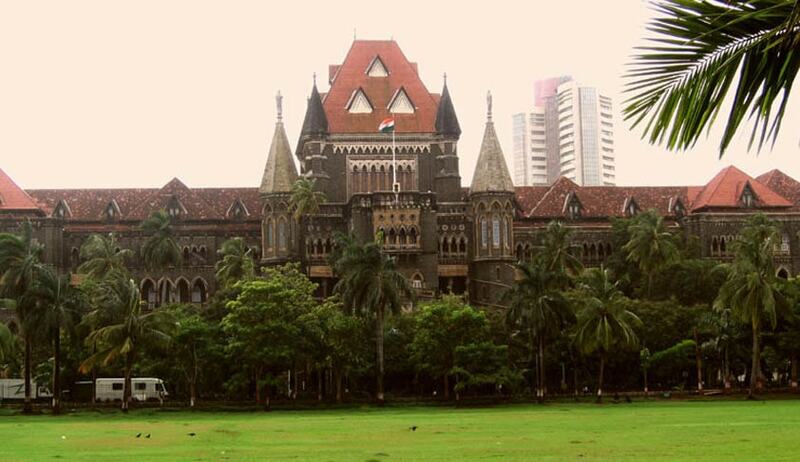 Observing that the Medical Council of India is the competent authority in framing regulations relating to post graduate medical admissions, the Bombay High Court has dismissed a petition filed by a group of disabled students challenging a provision in the Medical Council of India Post Graduate Medical Education Regulations, 2000. The division of Chief Justice Manjula Chellur and Justice MS Sonak was hearing a writ petition that challenged sub clause 9(1)(a) of the MCI pg-medical regulations. The petitioner students contended that the said clause violates Article 14(equality before the law) of the constitution and is liable to be struck down. They argued that since the said regulation does not include people with more than 70 per cent disability in the lower limbs, it is discriminatory. Petitioner’s lawyer Pooja Thorat submitted that there is availability of prosthetics and other modern day advancements in order to help people with such disability hence this particular regulation of the MCI is unreasonable. Sub clause 9(1)(a) reads thus- 3% seats of the annual sanctioned intake capacity shall be filled up by candidates with locomotory disability of lower limbs between 50% to 70%. Provided that in case any seat in this 3% quota remains unfilled on account of unavailability of candidates with locomotory disability of lower limbs between 50% to 70% then any such unfilled seat in this 3% quota shall be filled up by persons with locomotory disability of lower limbs between 40% to 50% - before they are included in the annual sanctioned seats for General Category candidates. The bench however held that MCI had better knowledge about the issue and refused to strike down the provision. The petition was dismissed.